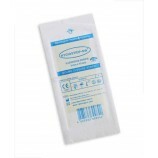 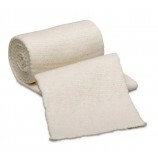 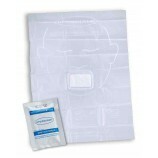 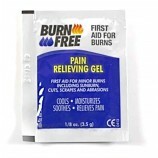 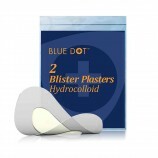 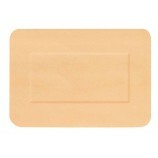 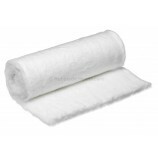 A range of first aid products, including 1st Aid kits and eye wash, to suit a range of applications. 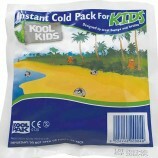 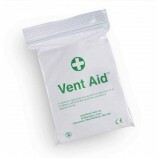 We stock first aid kits from a single user pouch, right up to 50 man kits for large offices or factories. 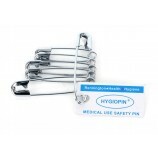 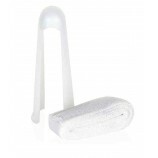 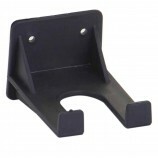 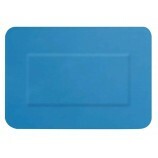 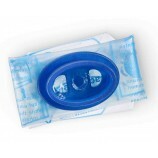 We supply sterile saline eye wash stations and the refill bottles, as well as eye wash pods. 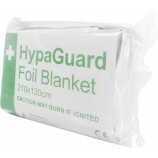 Browse the first aid range below.